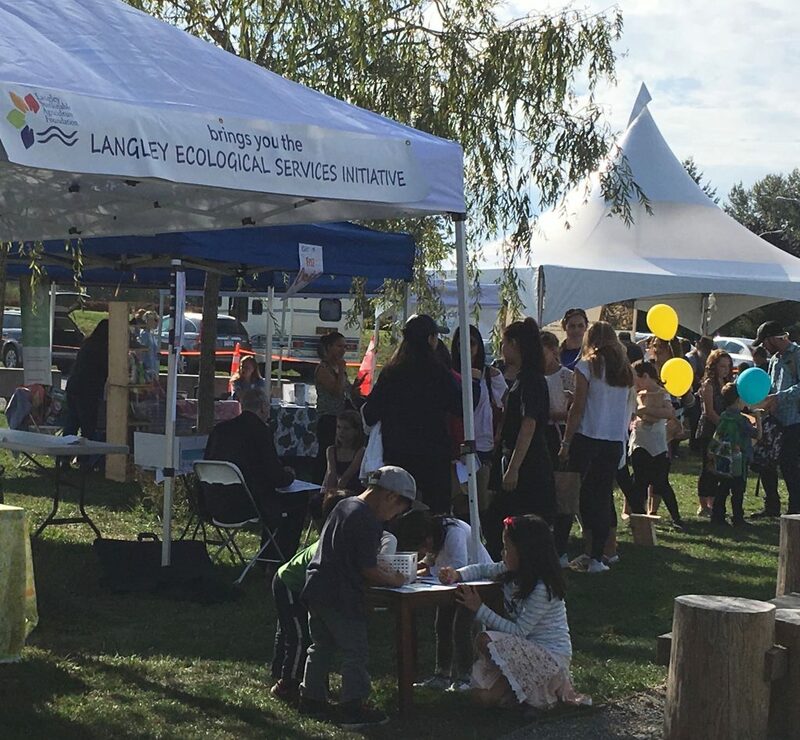 Langley’s BC Rivers Day Festival, hosted by the Langley Environmental Partners Society, is scheduled for Sunday September 23, 2018. 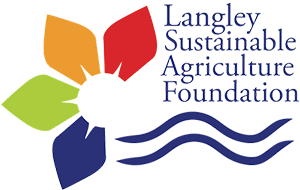 Find out about local projects and programs related to watersheds and environmental stewardship. The Langley Sustainable Agriculture Foundation and the Langley Ecological Services Pilot project will be there!